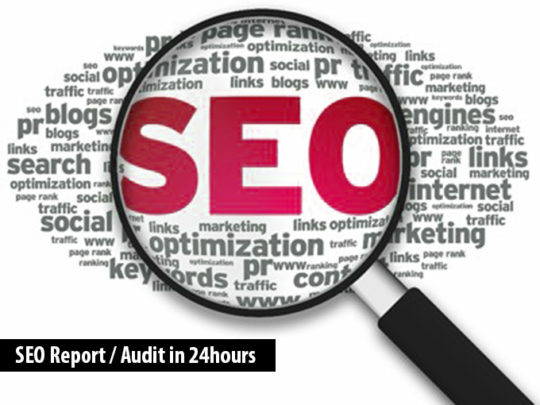 We provide fast seo report for your website , How you can improve and increase traffic. 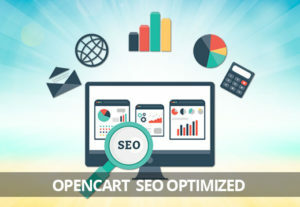 We provide fastest SEO report to optimize your website, and rank higher, the report will tell your site strength and weakness and suggestion, the report also analyzes your site with the top 10 competitors with your chosen keyword. 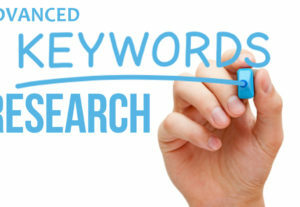 SEO report is fully compatible with Google’s new algorithm. ✔ General info on your domain. 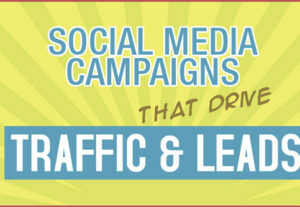 ✔ Branding social media impact. 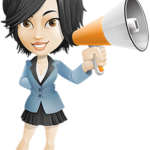 ✔ Factors that could prevent your top ranking. Amazing. A true expert. VERY fast.